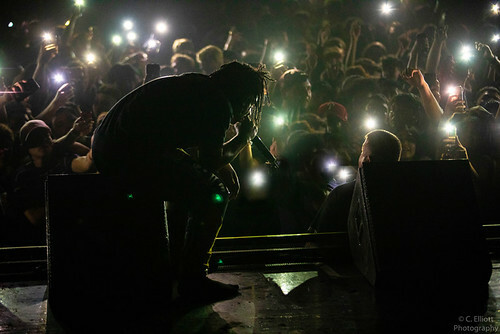 Trippie Redd biography, albums, wiki, concerts and stats - Musicazon! 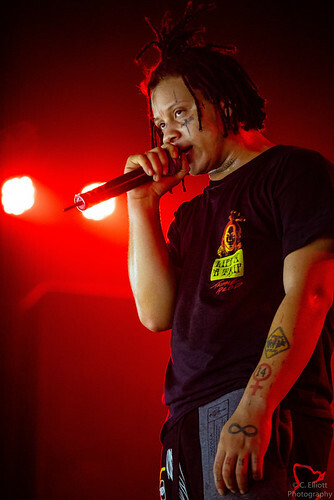 Trippie Redd (born June 18, 1999) is an American rapper and singer from Canton, Ohio. 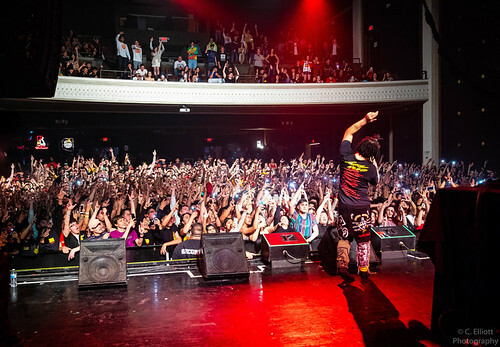 He is best known for the songs Love Scars, Dark Knight Dummo with Travis Scott and Poles1469 with 6ix9ine and his collaborations with Florida rapper, xxxtentacion. His first mixtape, A Love Letter To You, released in May 2017. A sequel to the mixtape, A Love Letter To You 2 in October of the same year. His debut album, LIFE'S A TRIP was released August 2018, which included features from Travis Scott, Diplo, Young Thug and Reese LAFLARE. .
Do you love Trippie Redd? Please write something! Sorry Trippie Redd album not found! Trippie Redd song not found! I joined Apple Music because of Trippie Redd. 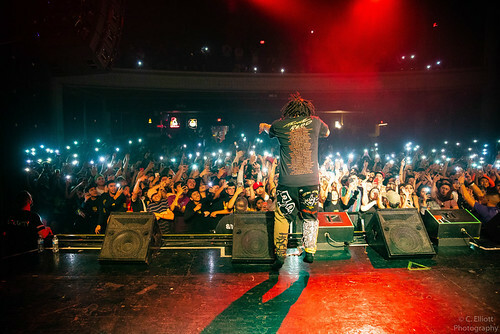 Trippie Redd concert, tickets & tour dates updating..